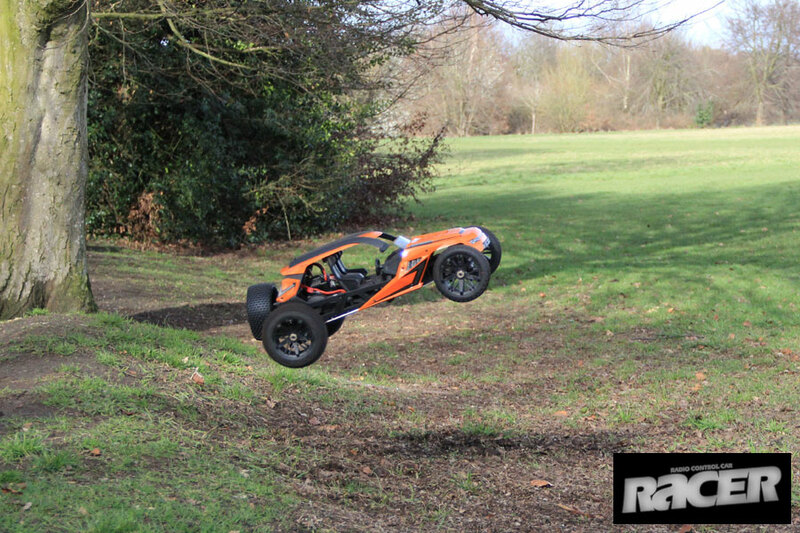 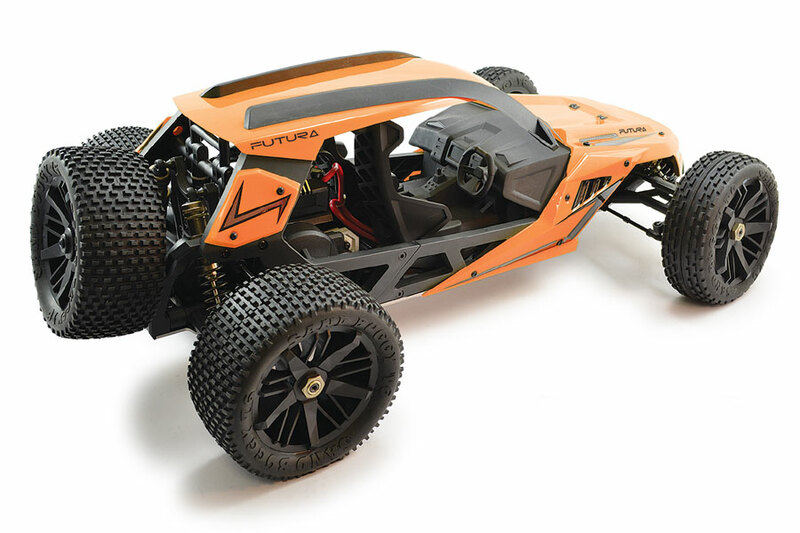 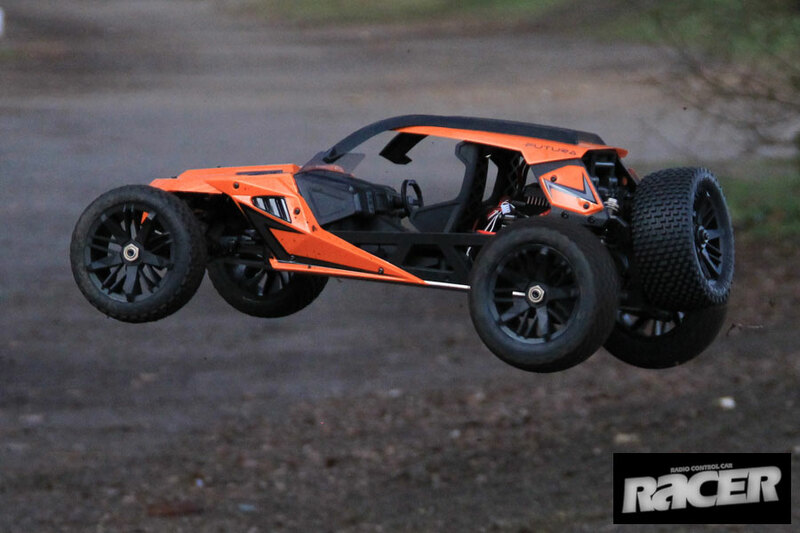 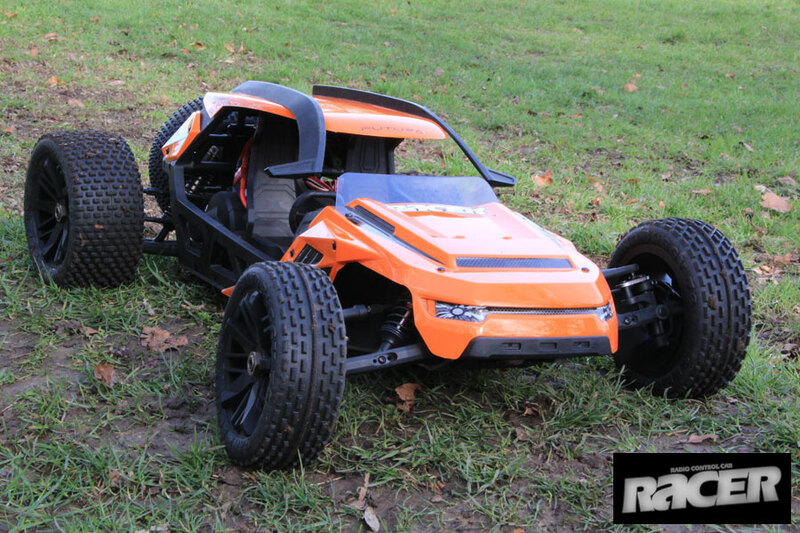 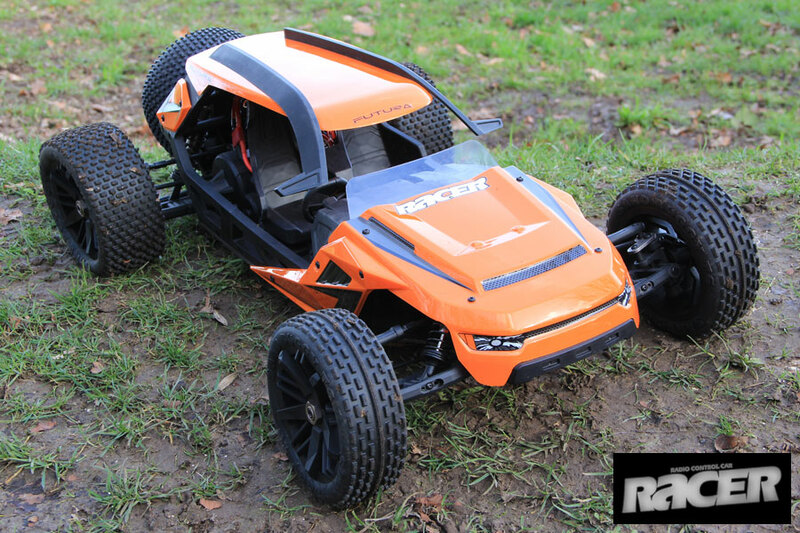 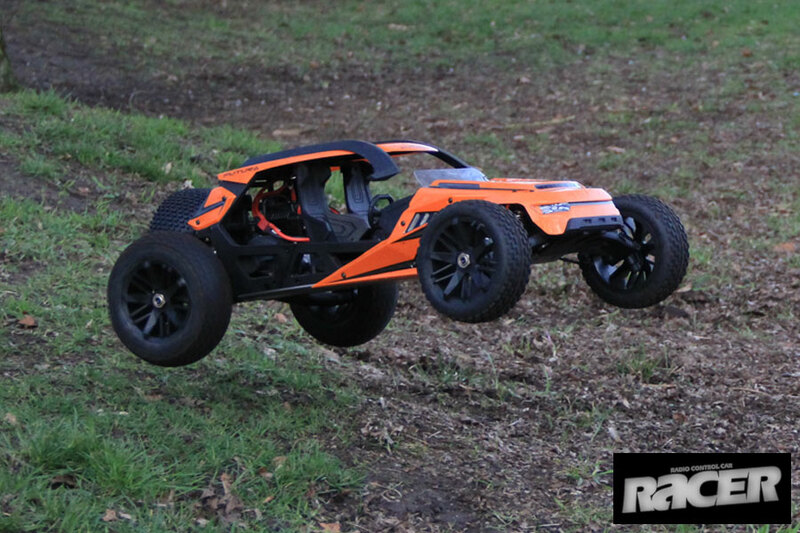 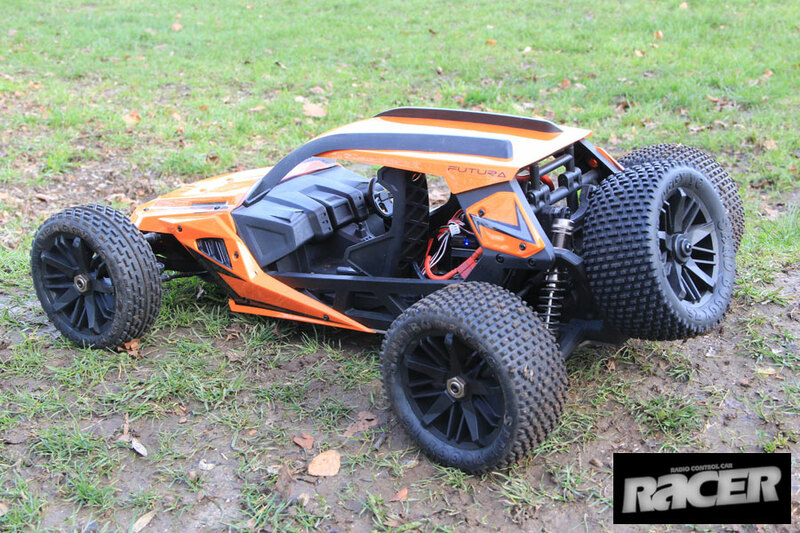 FTX bring you a glimpse of the future with the Futura 1/6 concept buggy. 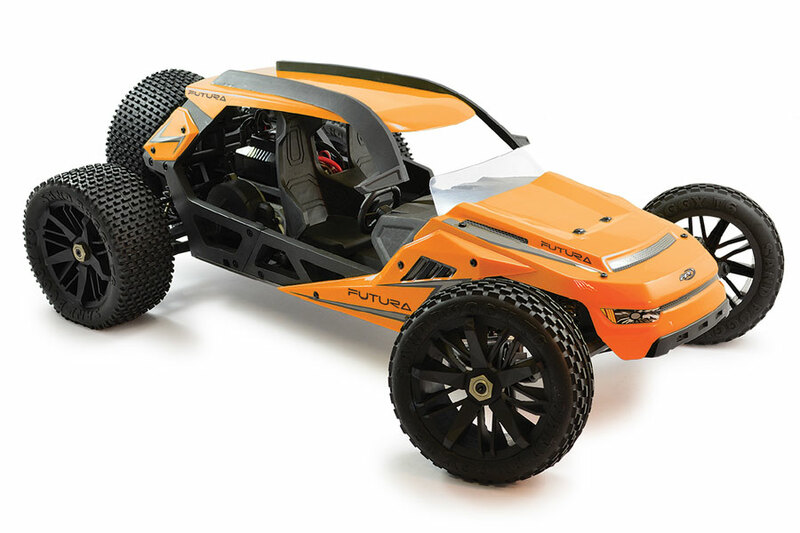 Modeled on a real design idea, the Futura brings to life how future off road dune buggies may well appear in the years to come. 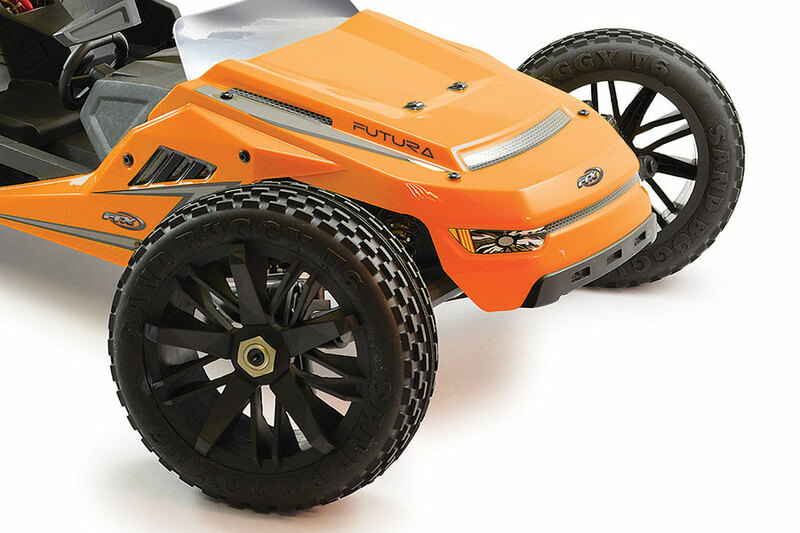 With its radical lines and design cues, the Futura is sure to stand out from the well-trodden paths of traditional looking buggies and trucks. 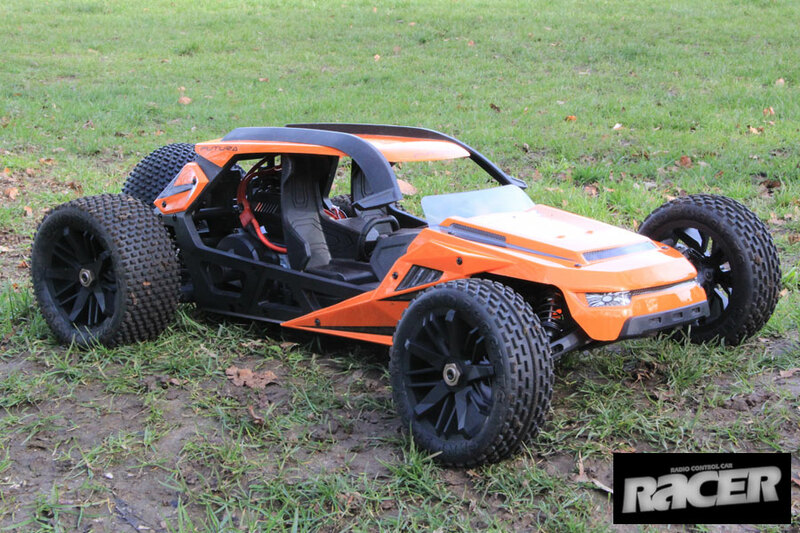 But enough about its looks. 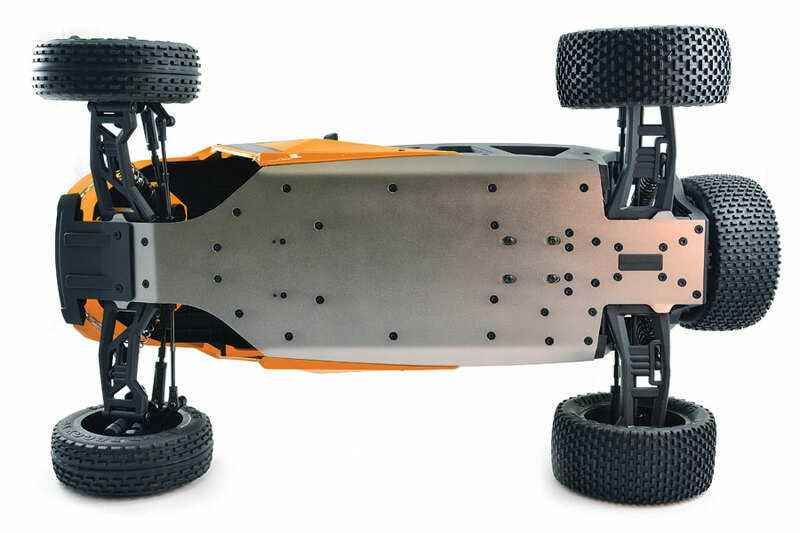 The Futura has a lot more to offer. 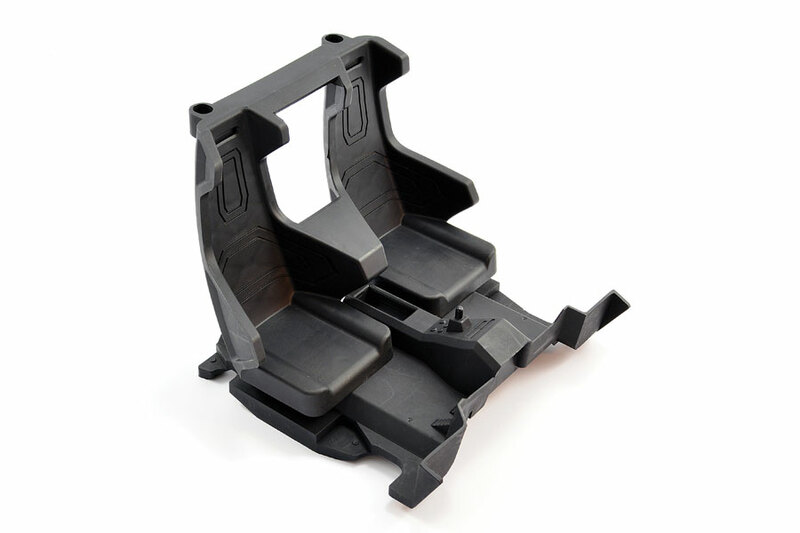 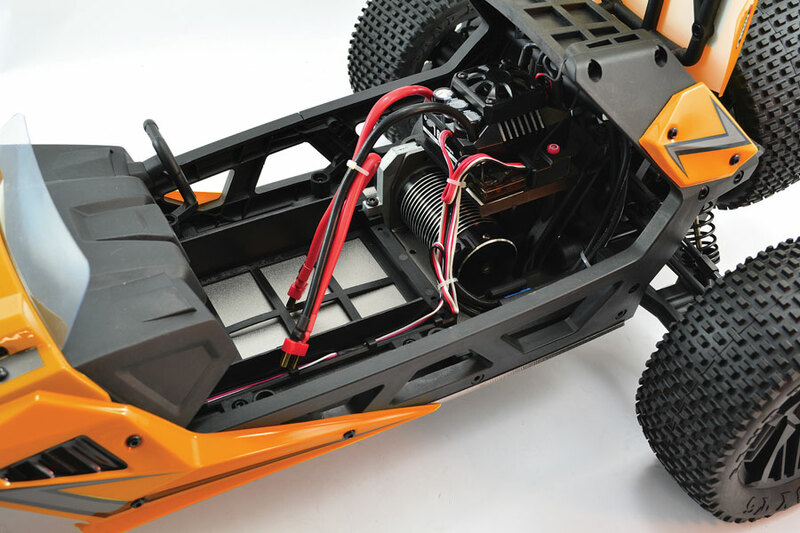 A hinged roll cage body frame provides easy access to the chassis’ internals where twin moulded race seats provide cover for the twin lipo battery housing along the chassis. 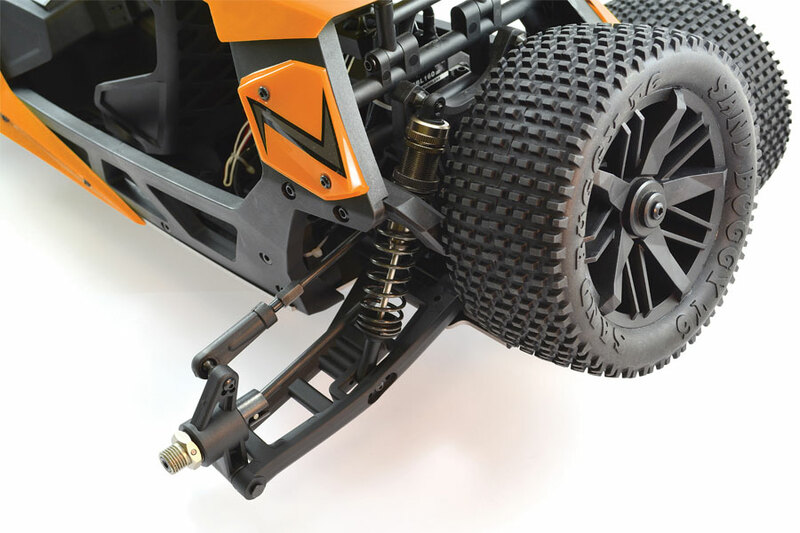 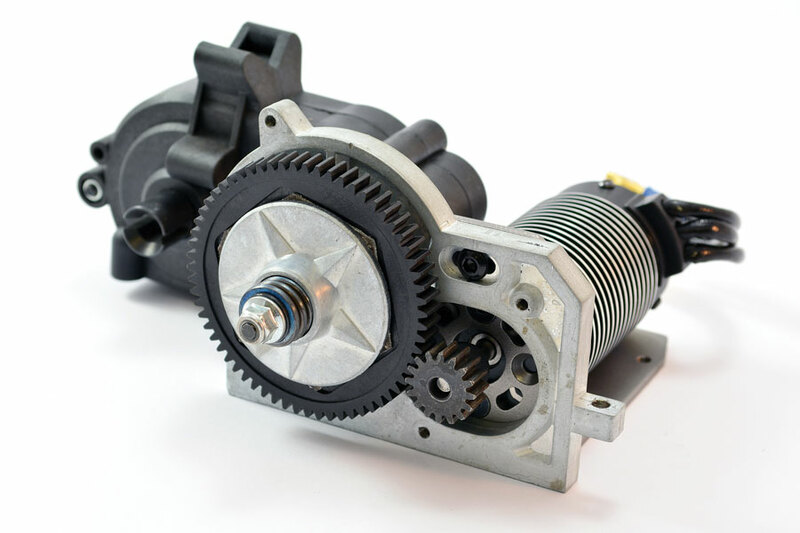 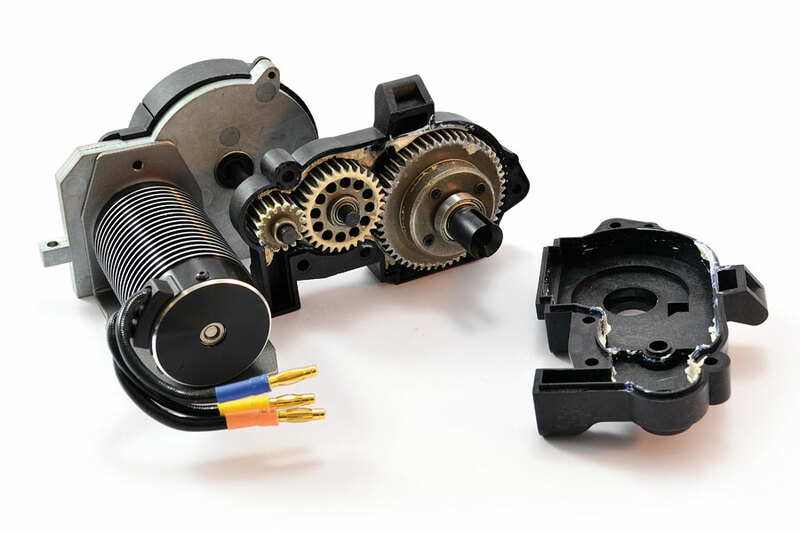 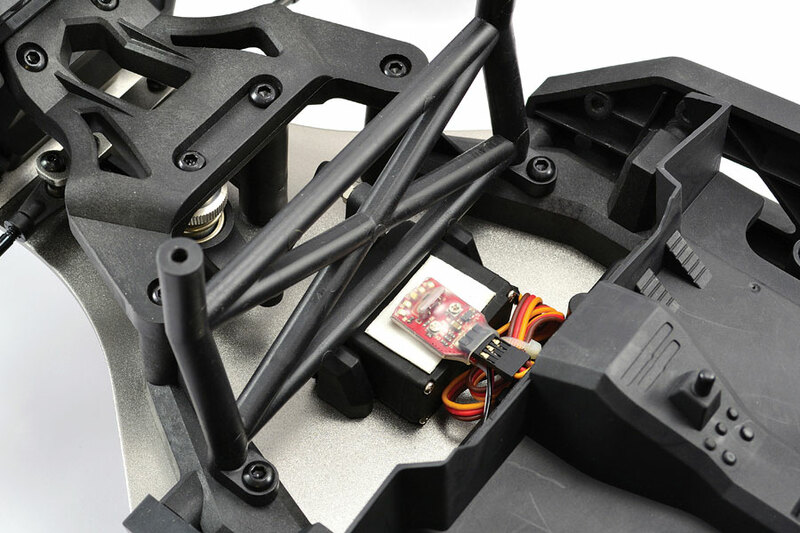 The compact mid-motor gearbox design has all metal gears and a slipper to provide maximum durability when harnessing the awesome brushless power. 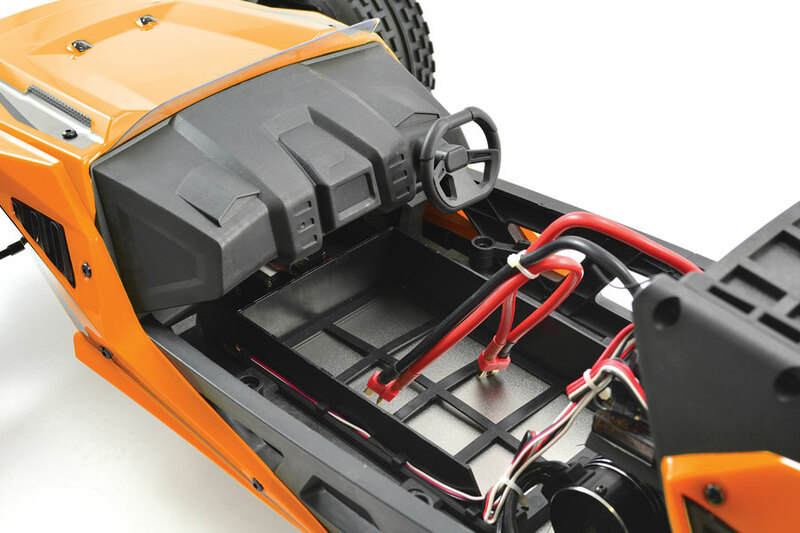 Up front and hidden way from view under the moulded dashboard you are assisted with the steering by a plug in gyro unit, enabling to control those sideways moments. 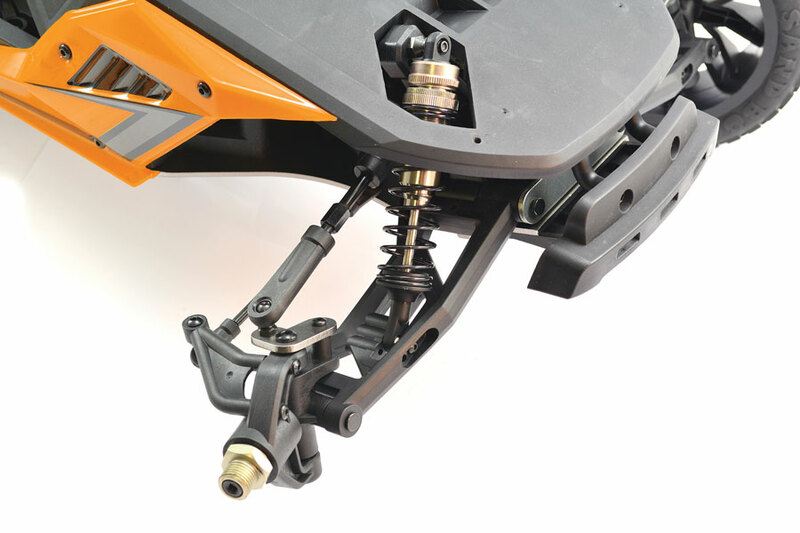 Big bore aluminium oil filled shocks soak up the bumps, while the thick one-piece 3mm aluminium chassis provides a solid platform for the Futura to perform. 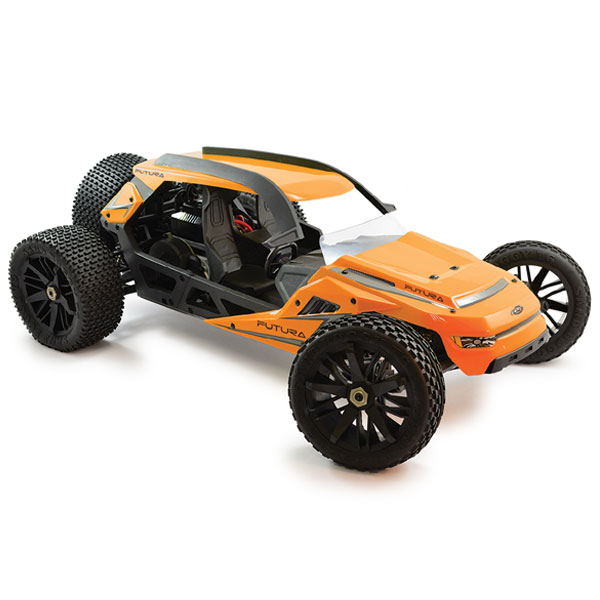 If you like your r/c models big and powerful and have the space to unleash the Futura’s full potential then this is your calling. 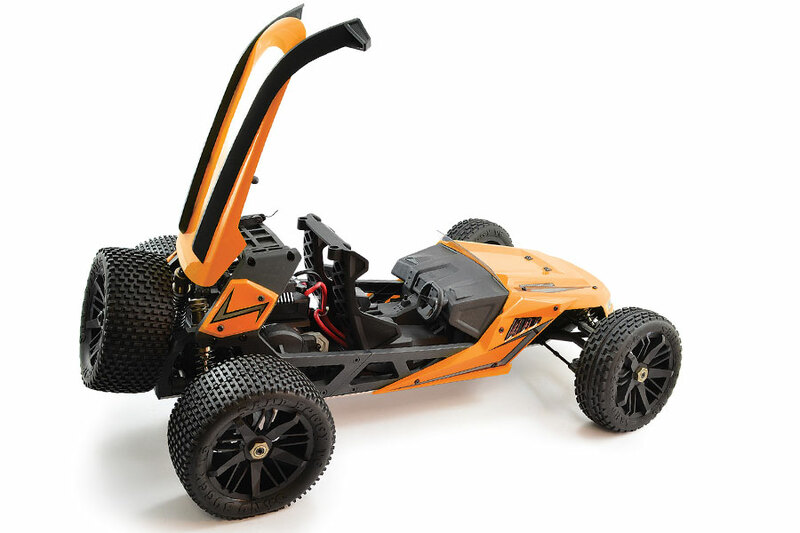 Please Note: This kit in sold as a 90% RTR (Ready-to-run) format and requires 2 x LiPo 2S batteries, 1 x Lipo Charger, 4 x AA batteries for completion.